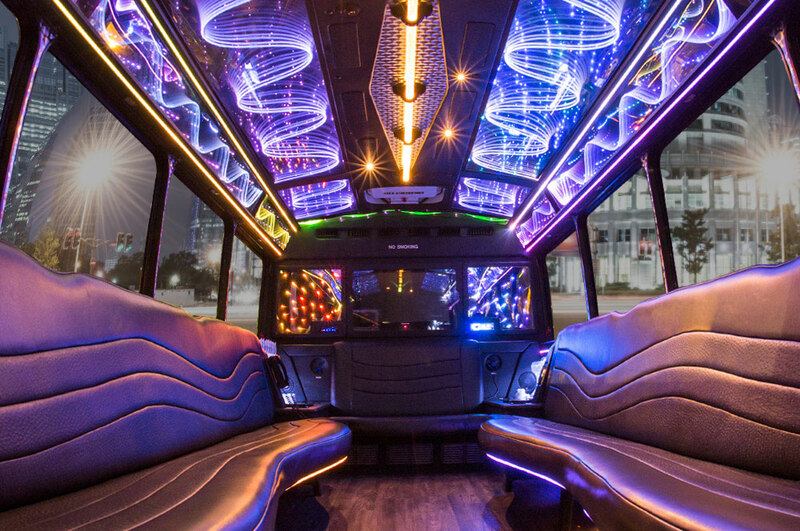 JMI Limos has taken the idea of the “party bus” to a completely new level! 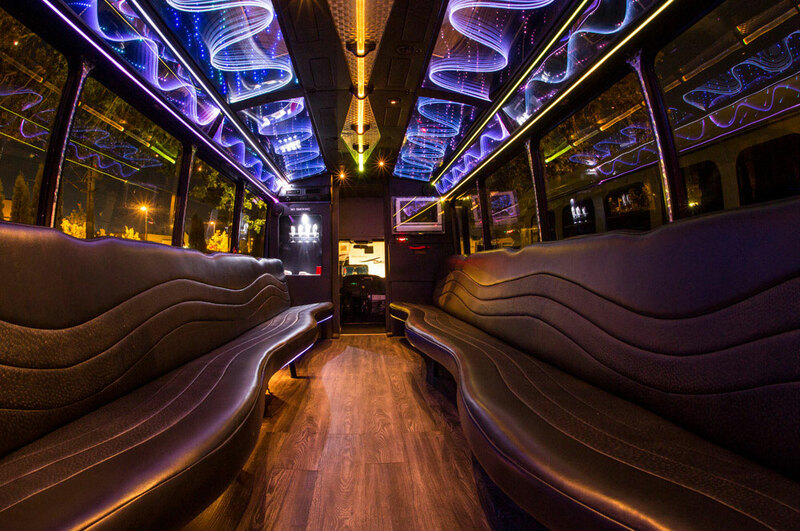 Our party bus has a wide range of features like a dance floor with premium surround sound, dance club lighting, and elegant leather seats. 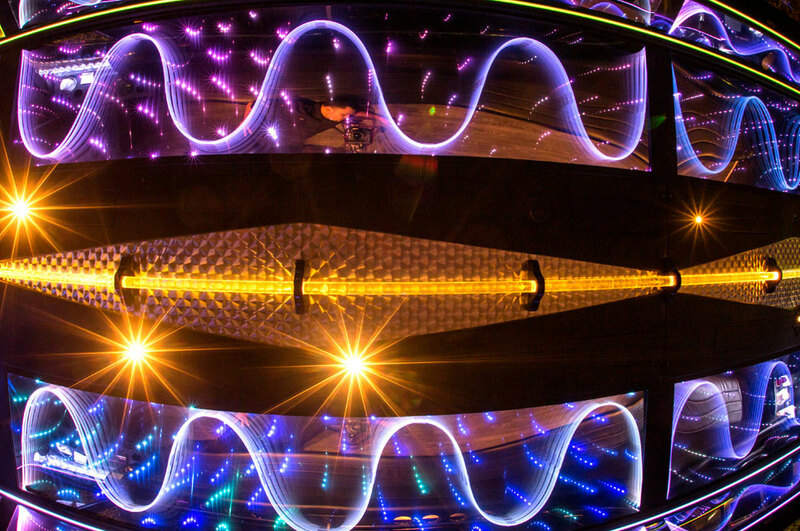 We stock the bar so that you can party the night away as you hop from location to location. 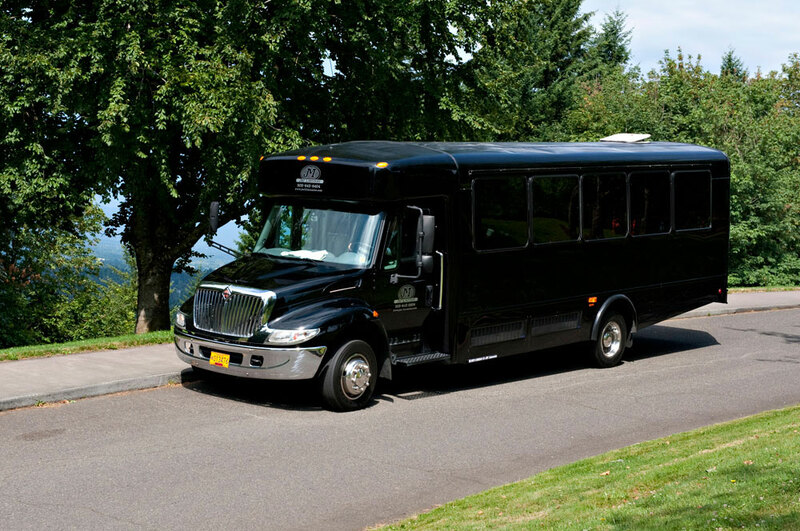 This party bus is so much fun that you may decide to skip your destination and just keep the party rolling along on our party bus!